© Bob Roney. All rights reserved. 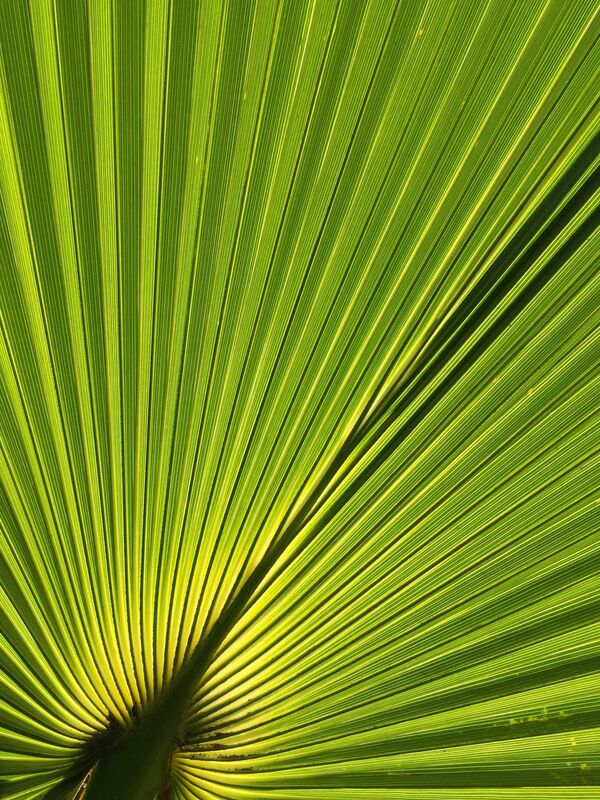 The backlit leaf of a fan palm glows seemingly with its own light. Date Uploaded: Nov. 30, 2018, 12:36 a.m.